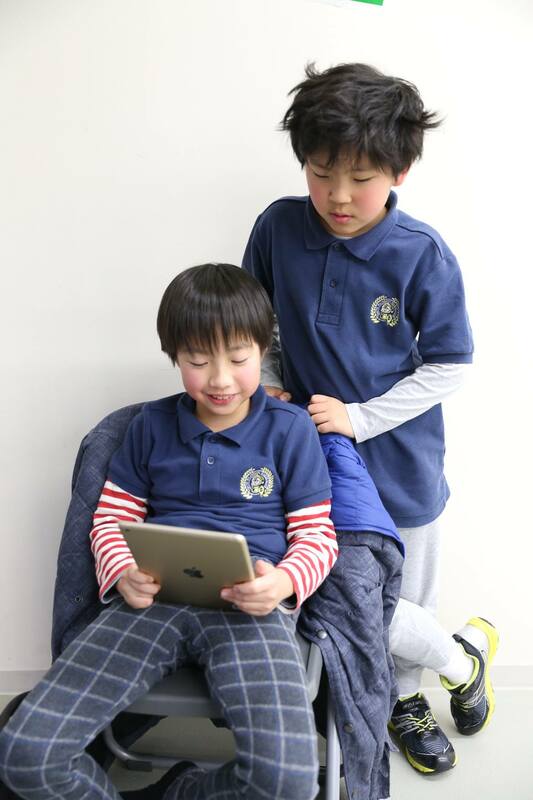 Students have been rapidly improving since taking lessons in the 2017 winter camp. 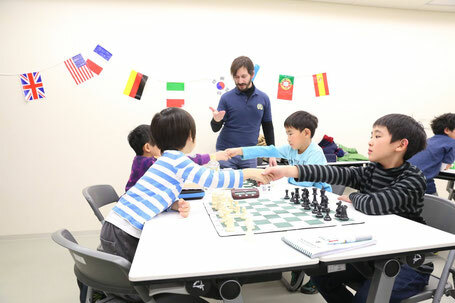 Students in Tokyo Bilingual Chess Club are being taught by the top chess trainers in the world. It is absolutely astounding that we have access to these talented coaches. 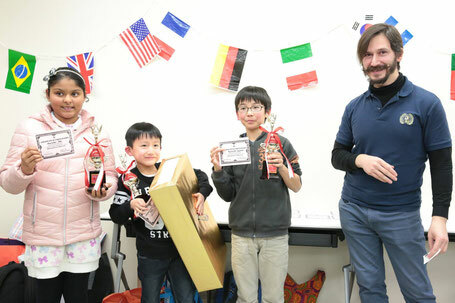 A huge THANK YOU to our tournament director, CM Alex Averbukh, our instructor, Choua Vang, and Ujjwala Thakar, a student of University of Tokyo, for running a tournament and to Emi Hasegawa for valuable photography. 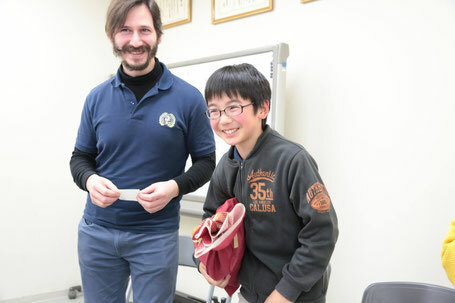 The 1st place winner, Ryo, got a chess set of Mobile Suit Gundam as a prize. 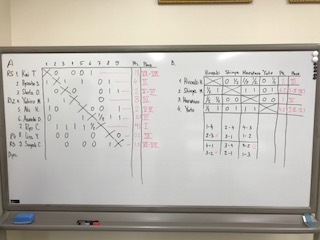 Three players in Class B had never played in the tournament and performed really well. 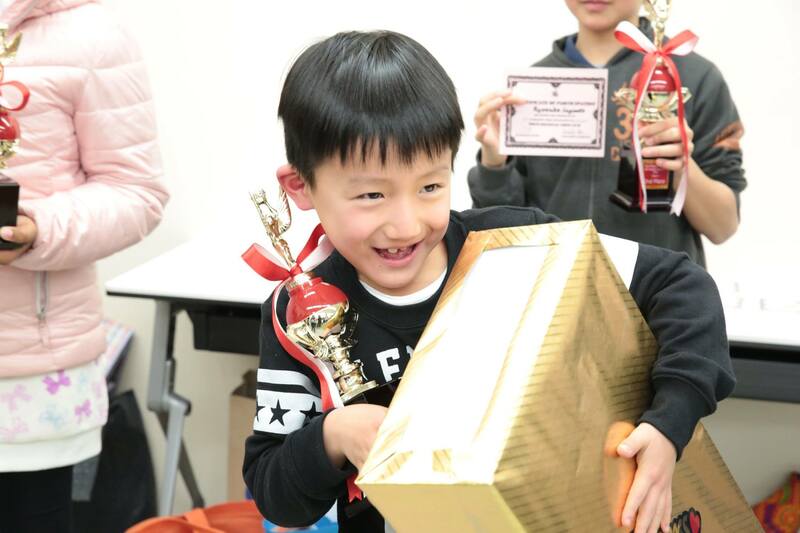 Most importantly, these little kids had a great time participating in this event for the first time. All in all, it was a great experience for young players got a good opportunity to display to display their skills. 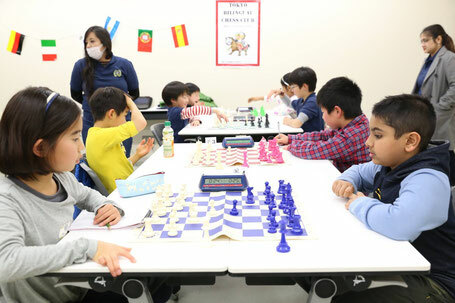 It has assured us that chess is a game wherein children learn to be responsible for their actions. 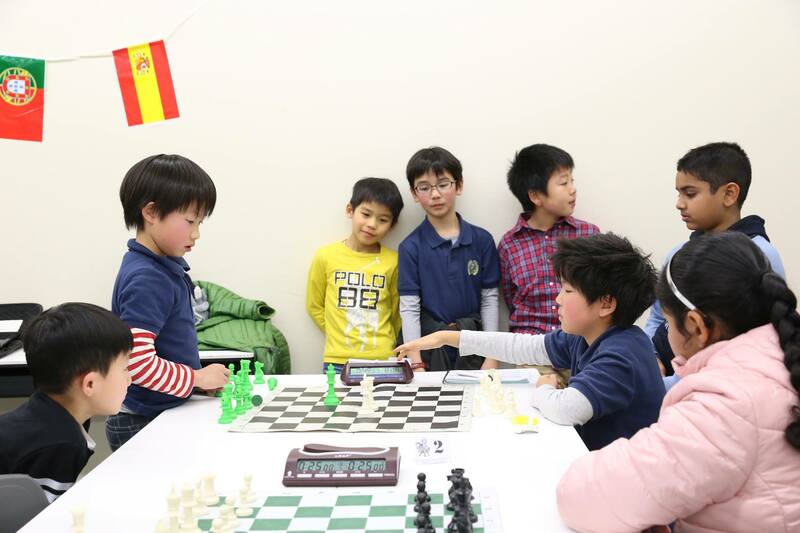 TBCC threw Ryosuke Sugimoto a 12th birthday Chess theme party, during the new year tourament on January 27th. It was gorgeous for us to have his speech and so much fun. Happy birthday to Ryosuke!!! 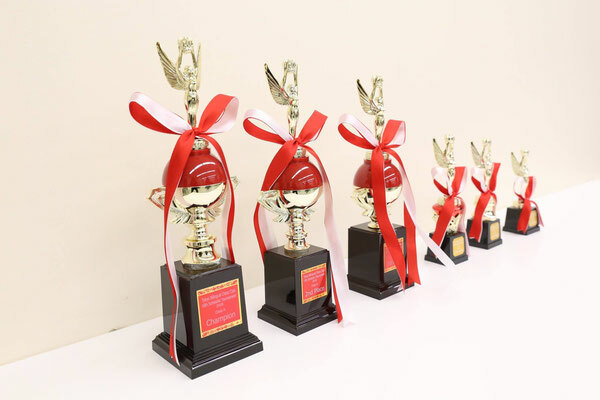 The next big tournament will be the 2nd Interschool Chess Championship in April 2018. 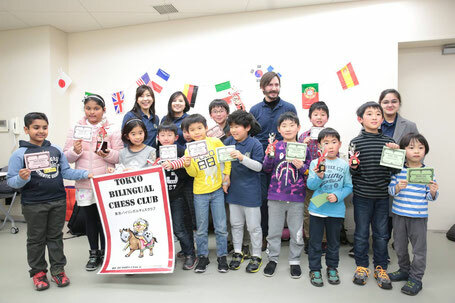 Everyone who works at Tokyo Biligual Chess Club has been involved with organizing and running tournaments for prestigious international schools from last year. 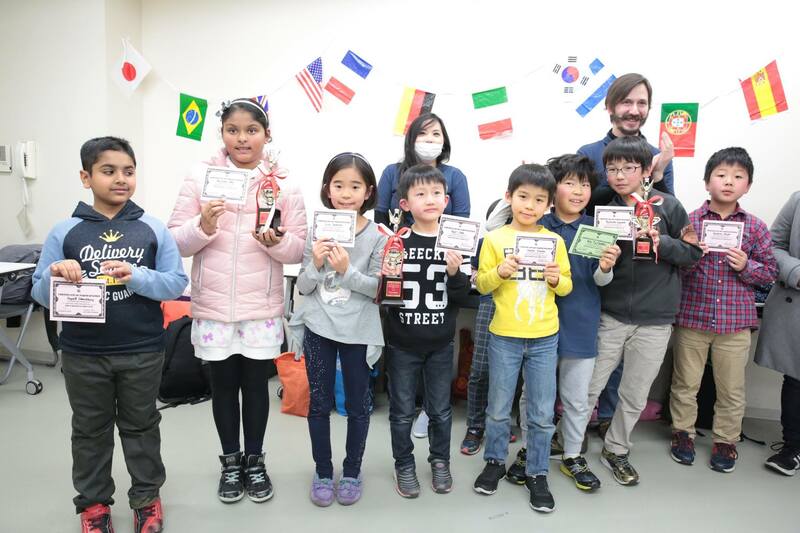 Thanks to all of the parents and kids to participate in the event. If you are serious about providing your children with the best preparatory opportunities for the upcoming country events, consider attending this event. Getting good at something is never really easy but reward for mastering it is priceless. Try and you will see!